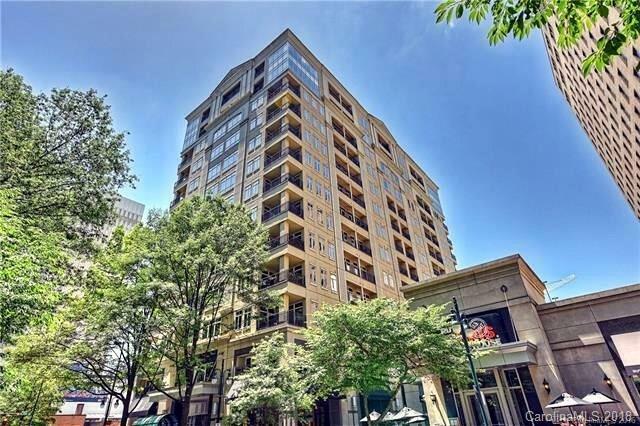 Fabulous Unit in Uptown best views and location in Charlotte . Walk to Football stadium, Baseball and Basketball stadiums. Not to mention the amazing park below. 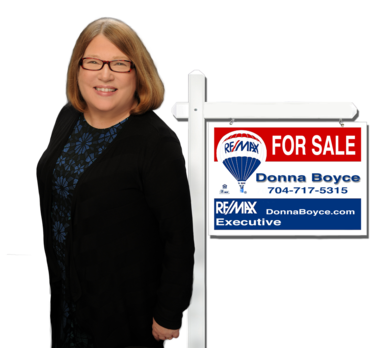 Great shopping and restaurants all within walking distance. Walk to work. 2 car garage spaces and Pool, also Cyber cafe this building has it all New York upscale feel and style,Huge foyer gorgeous with baby Grand Piano.